Boston-based blockchain startup Algorand has closed a $62 million equity investment round. The funding comes from a global investment group representing the venture capital, cryptocurrency, and financial services communities, the company said in a statement. In another development, Steve Kokinos, co-founder and chairman at Fuze, and W. Sean Ford, co-founder of uPromise and former CMO of LogMeIn, have joined Algorand as CEO and COO, respectively. 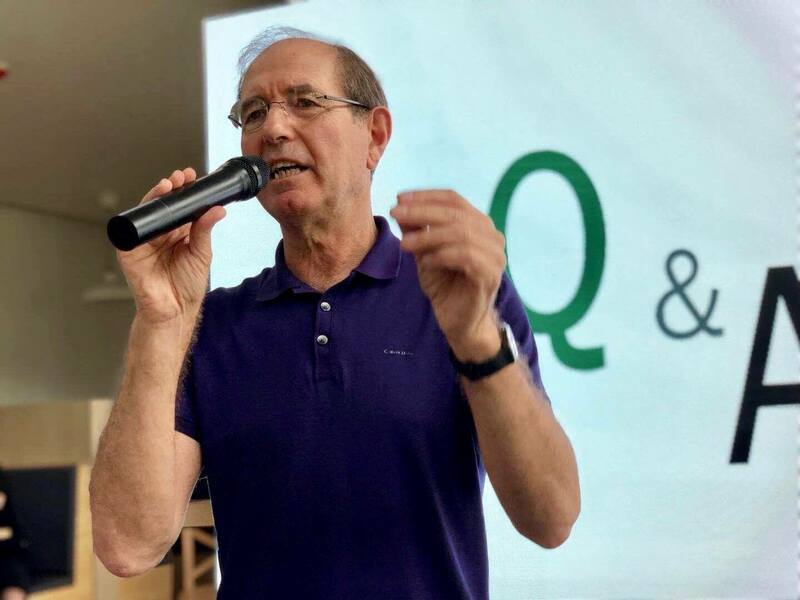 Algorand, a company that promises blockchain transaction throughput velocity on par with large payment and financial networks and maintains that performance while securely scaling to billions of users, as per the company website; was founded by Silvio Micali, a MIT professor since 1983.